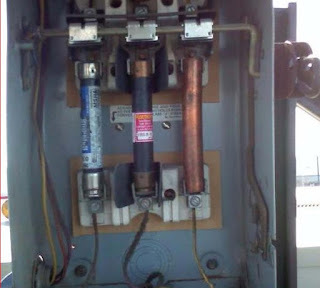 Here, an industrial fused switch has had one of the fuse links replaced with a length of copper tube. Fuses provide an important safety function and are in place to provide overload and short circuit protection for electrical wiring and equipment. Fuses cut power when excessive current is being drawn. This prevent overheating and fires. If you need to do some refresher training on electrical safety in your workplace, why not get an Electrical Safety Power Pack. 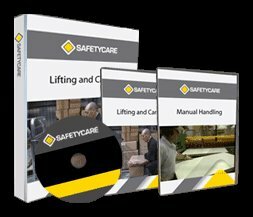 It comprehensively covers electrical safety basics including static electricity. CLICK HERE TO GET IT!!!!! Fatigue: One of the hottest topics in OHS today!